It is said that the internet is a web designer’s playground. With the proliferation and growth of online businesses, the competition is steep. Websites that are well-designed get more attention than the rest of the field. The popularity of infographics as a marketing tool has upped the ante for good design. It is no longer enough to create infographics; they need to be top quality if you want them to get noticed and shared. Brainstorm to come up with ideas for your infographics — You could be full of ideas, but can you convert those ideas to usable designs? Brainstorming with a group of people you trust is a creative process that will churn out design ideas. Identify your target audience — Know your readers and address them. Some designers get so wrapped up in their craft that they forget who they are talking to. 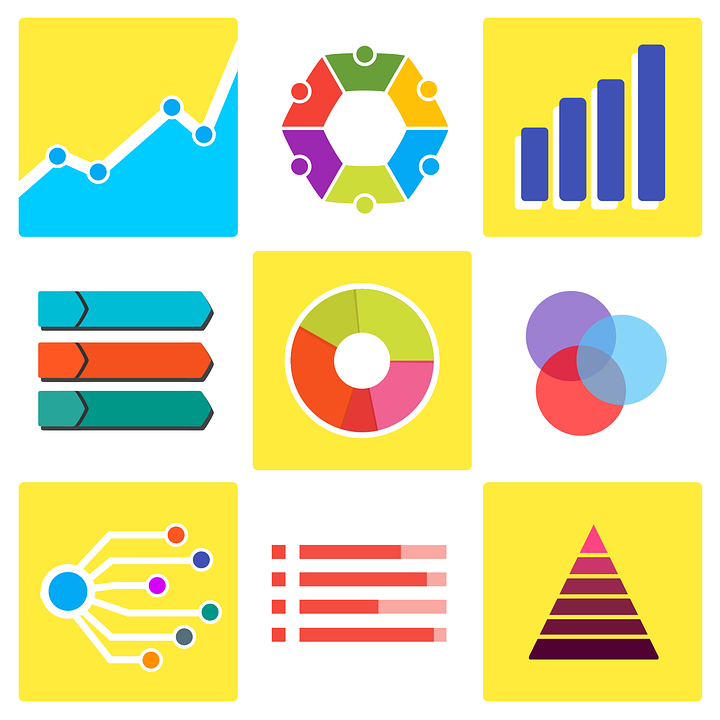 Cater your infographics to the people you want to view them. Show instead of tell — The foundation of a good infographic is visual data, not text. Instead of telling a story through text, tell it by way of images. Minimize the use of text in your infographics, letting the visual elements do the heavy lifting. Do communicate your data clearly — Don’t bury your message in the graphic. Creating a wireframe is important in designing your infographic. Make a sketch of your story before you start narrating it. Then present your information in an organized and structured manner so that its meaning doesn’t get lost in a jumble of visual elements. Use a hierarchy — Create a hierarchy of your infographic elements. Remember that you are telling a story. You cannot jump from one topic or visual element to another because you will lose the continuity of your tale. Make it clear through your use of size, placement, and space which elements are most important and should be viewed first. Don’t make your infographic look like a financial report — Pie charts and graphs have their place, but an infographic deserves more. If you can think of a more engaging way to present numbers and other statistical information, run with it. Thinking of new, creative ways to present information will make your infographic stand out. Don’t pick unreliable sources for your information — An infographic presents data, but your data must be backed up by indisputable research. Don’t pick boring fonts — Your infographic won’t likely feature much text, so make sure that you maximize the text that you do use. Use strong fonts and attractive color choices. Limit your font choices to two or three. Too many fonts can muddle your finished product. Be sure to choose fonts that complement each other, are legible, and aren’t overly distracting. Following to these recommendations can help you generate infographics that are shareable and will keep your users coming back for more.